A lot of us still don’t know the difference between an RN and a BSN. They just simply identify them as a nurse assisting doctors in the hospitals. But in reality, a nurse will never be just a plain nurse. There are a lot of types of nurses such as, a licensed practical nurse, a nurse practitioner, a licensed registered nurse. All of them are called nurses, but they have specific roles and functions. What is the difference between a registered nurse and a bachelor of science in nursing degree holder? Registered nurse is a job title; they have certifications and license to prove that they undergo several intense medical training. A BSN is just a degree. It is what you get when you finish your nursing education program. But before you can achieve the title of a registered nurse, you have to take the licensure exam called NCLEX, and you need a BSN degree before taking it. You should finish the 4-year nursing program to finish the degree. When it comes to working, registered nurses performs their typical duties, such as recording patient diagnosis, educate patients about their home treatment, assist surgical procedures and the most important duty of a nurse is to promote life. BSN degree holders can also work too with great but limited opportunities. They may want to work as a public health nurse in the community or a nurse educator who teaches about promoting health. In terms of salary, Registered nurses receive a higher salary compared to BSN degree holders since they do intense and critical work. They deserve it because it’s not easy dealing with terminally ill patients, staying with them 24/7. There is a big difference when it comes to their roles and salary. 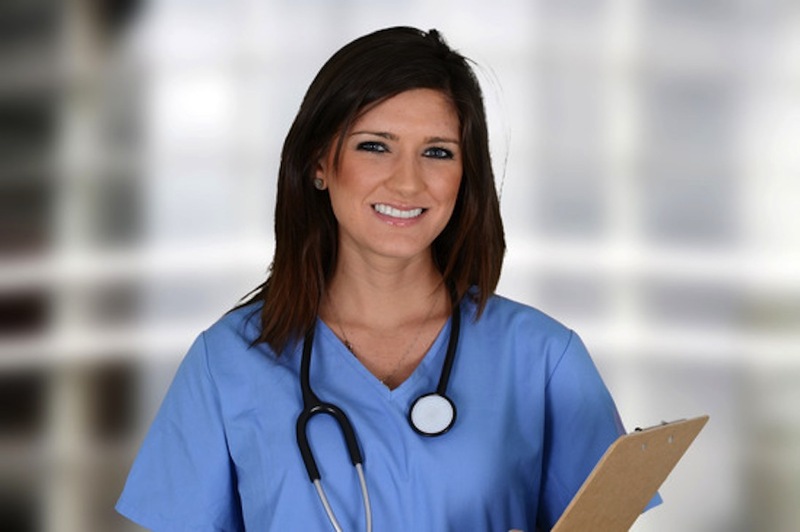 Completing the BSN program is just the key for you to become a registered nurse. Always remember, hospitals hire more competent RNs. Continuing RN education web based programs are available to nursing staff that need to sustain their professional status and credentials. There are many different continuing programs on the internet RN classes that are available to current RNs. There are some common misunderstandings when it comes to continuing education for RNs. These two terms are CEU and CE. CEU, literally translated, stands for continuing education unit. CE, on the other hand, represents contact hours. Authorized nursing staff are required to take continuing education and these programs can either be completed on the internet or in person through live lessons for contact hours. A CEU is usually similar to 10 contact hours (or a CE). Make sure that you, as a nurse, check with the accrediting body or company before you sign up for your continuing education on the internet RN programs. This will put your mind at ease and allow you to enjoy your convenient RN classes in the comfort of your own home and in your own spare time. Be sure you completely understand the difference between CEUs and CEs. You want to ensure you meet the necessary credentials so that you can continue on with your profession as an RN. Do not allow yourself to get puzzled on what you need to do to move full steam ahead with your profession. If you feel concerned, you can always get in touch with the exclusive school or company that is providing the continuing education on the internet RN programs and/or the controlling body for your registered nursing credentials. When you know all that you can about the potential continuing education on the internet RN course and then you can be on your way towards an interesting academic internet experience on which you maintain your professional nurse status!